Update: Friday April 5th, 2019 @3pm - Well the very first program filled really fast. Thank you everyone who signed up. You'll be hearing from me very soon! And those who'd like to do one in the future, please make sure you're getting our email updates. I'll start planning one very soon! 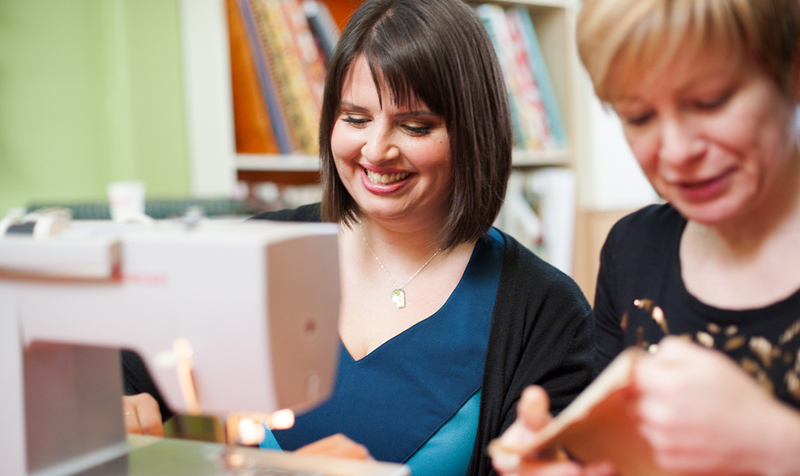 Super excited to announce the launch of Sewing School Start-Up Academy! 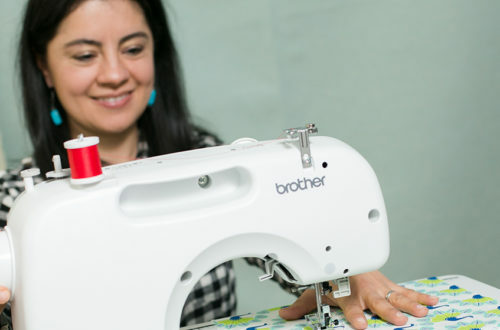 This is a brand new Hipstitch Academy learning program for newbie sewing school owners and those who need an extra kick in the pants to make the dream of having your very own sewing studio to teach sewing a reality! 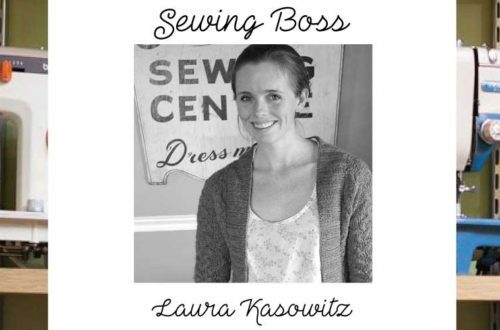 The Sewing School Start Up Academy will be a TOTALLY FREE weeklong program that will be open to 10-20 future sewing bosses through a private facebook group. The program will be launching on Monday April 29th and running all week until Friday May 3rd. Monday April 29th | Launch Day - Who Will I Teach? Tuesday April 30th | Day 2 - What Will I Teach? Wednesday May 1st | Day 3 - Where and When Will I Teach? Thursday May 2nd | Day 4 - What Do I Need? What are the Startup Supplies & Costs? Friday May 3rd | Day 5 - How Do I Attract & Keep Students? The other really cool thing about being part of the Sewing School Startup Academy is all the other really cool people you're going to meet going through the same journey as you! This is a brand new program and the first time we'll be running it. We've just opened up the application process, so if this sounds like something you'd like to be a part of, please fill out the following form and tell us about yourself. We only have spots for up to 20 people. We're asking everyone interested to share some information about yourself and your existing or potential business to make sure that everyone participating is a good fit for this program. Can't wait to hear from you! 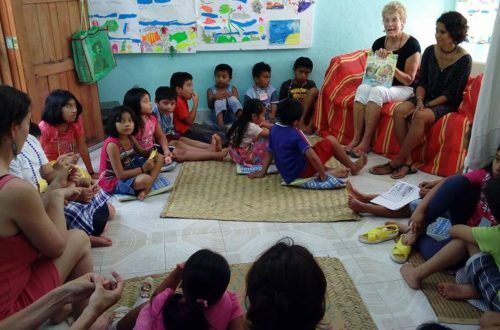 Volunteer Teaching Kids in Mexico How to Sew – Can you help? Not sure you’re ready to teach a sewing class? Try this to get over your fear!